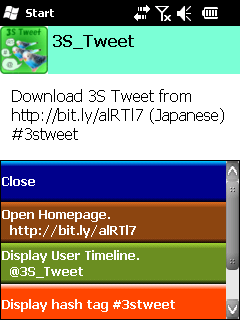 When you view tweets list, you can recognize by color whether the tweet is your tweet or mention or unread. You can split your timeline into multiple pages. Send images to TweetPhoto (Plixi). Shorten URLs. Download the app for $0.99 from windows marketplace.